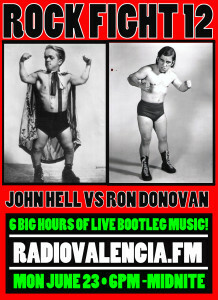 Once again it’s time to put everything down, set six hours aside, and listen to John Hell and Ron Donovan butcher each other in a knock down, drag out bootleg battle, of epic proportions! 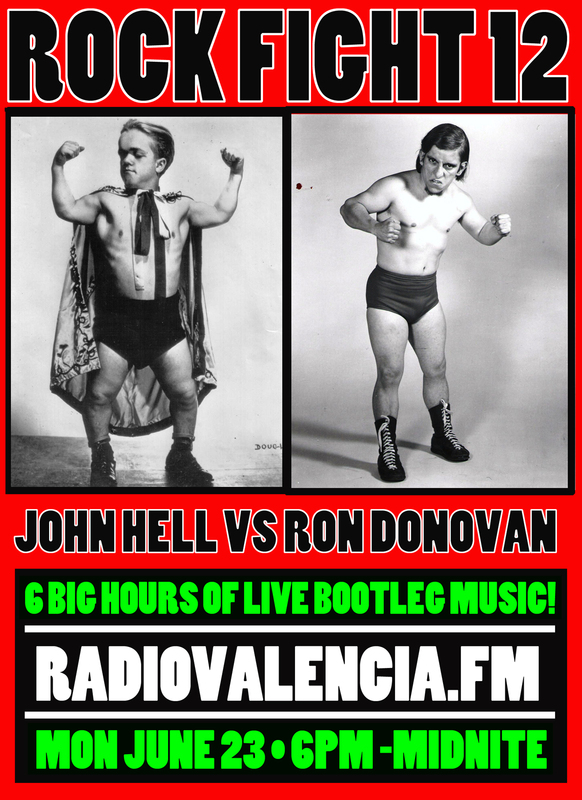 John and Ron have quite possibly the LARGEST live bootleg collection in the known world (source unknown and possibly nonexistent), and twice a year they share it with you, dear listeners. Why? They don’t have to tell you! Tonight the focus is on five areas of their deep musical interest and knowledge: British Invasion, Blues, Led Zeppelin, Prince and James Brown. Check out the setlist below for the details. The best part of this show besides the music, has to be the “witty” “conversation” between Ron and John. Yes, they know what they’re (why am I talking in the third person? Oh well, I’ve already gone this far…) talking about. The two of them have been collecting live music for over 25 years (cassette, vinyl, CD, Flac), and understand the “OTHER” music industry better than most. Lots of discussion ensues. In the fifth hour, guitar slinger Eric McFadden calls in following his show in Chicago, to share some road stories with us. 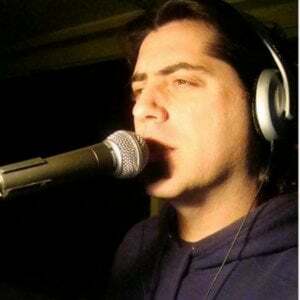 He has made a number of live appearances in studio for Rock Fight’s past. It’s too kind of him to phone it in this time out. About 99% are high quality soundboard recordings. Only one Zep tune is from an audience source, but what a show it was! Who won you ask? It’s possible that for the first time in over six years, it was a draw. We’ll fight it out again in December. You can download all the rock goodness here. Feel free to stream this straight into your brain stem here.